It’s a little weird wandering into the modest shop in Sydney’s north, ducking around the Mokes and Minis (when was the last time you had to do that?) and spotting the Leyland and BMC paraphernalia decorating the walls. It’s a step back in time. According to Andrew Bergan, who runs the place with father Graham, that’s entirely deliberate. 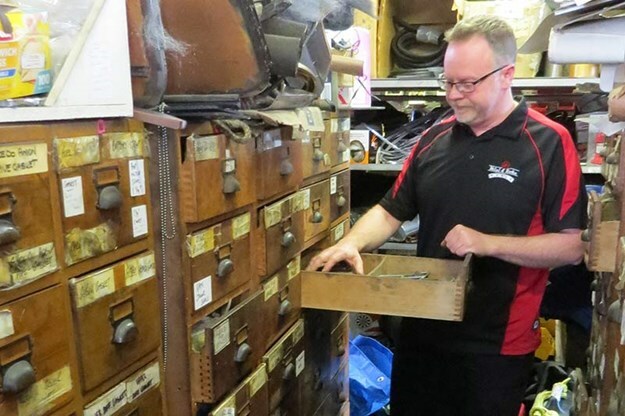 "We’re a family-run business of 35-odd years and have been here in Harbord Road all that time," he explains. "My father started the business in 1983 and over the decades it has changed several times but we still set ourselves up like a dealership from the sixties and seventies. 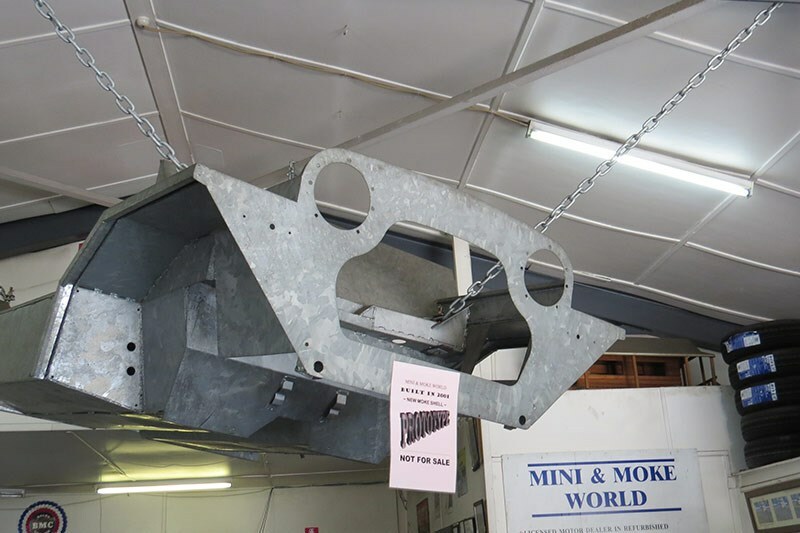 We do everything from sales, service, new and reconditioned parts, and restorations. With the lack of vehicles, the restorations have really taken off." 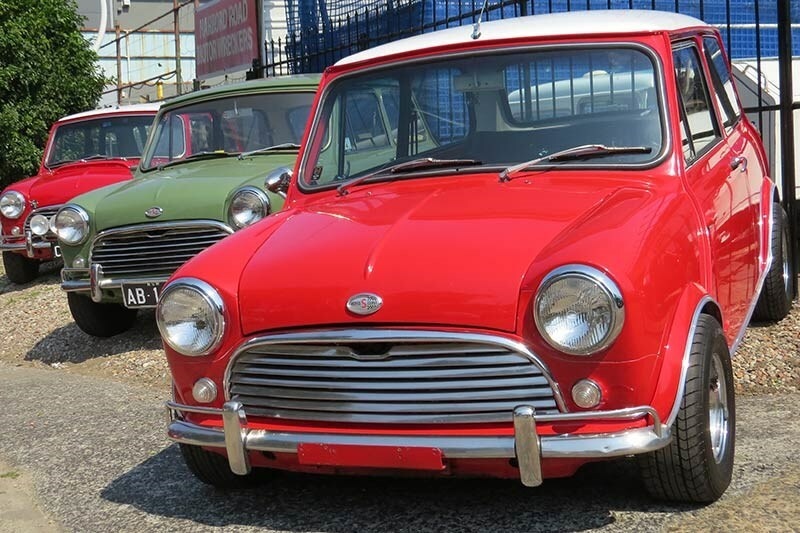 Over that time, they’ve seen the role of the Mini itself transform radically from what used to be cheap and cheerful transport to highly prized classic. "Dad’s always been involved in automotive," continued Bergan. "He started fibreglassing back in the 60s. 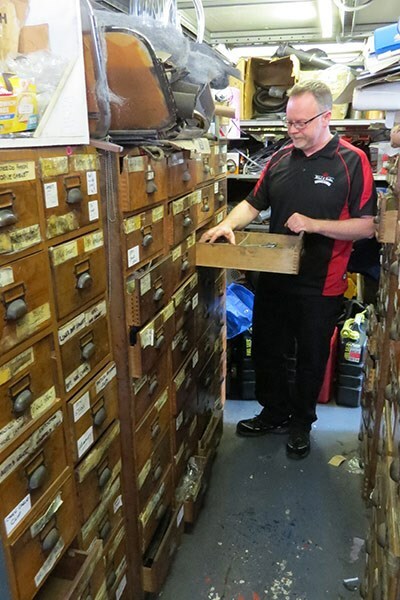 He had a business called GB Wheels when wide chromies were the go – just before the 70s – when the likes of ROH and alloy wheels started to take over. They produced 50,000 wheels a year. 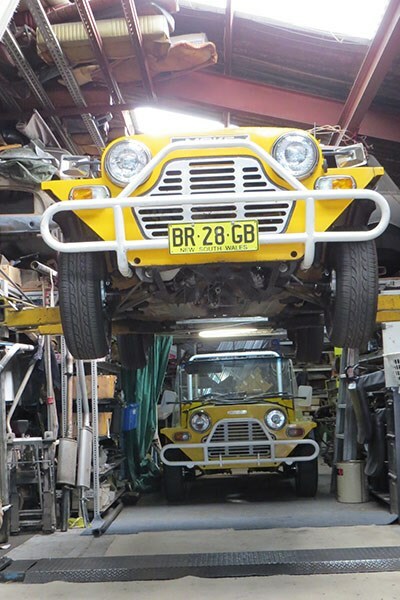 "He then started a wrecking yard, which led on to specialising in Minis. He’d owned his first one back in the early sixties, so it had always been part of his lifestyle. 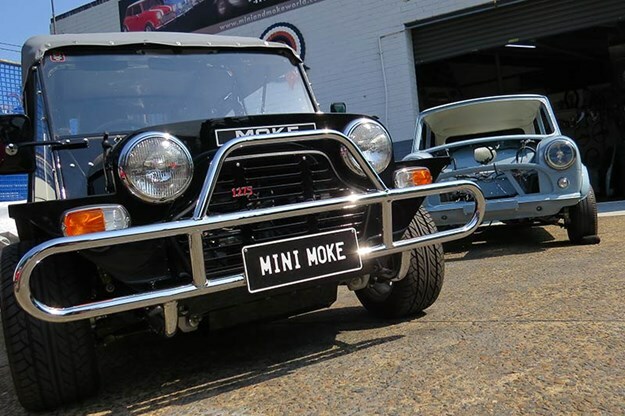 In the mid-eighties he started to specialise in classic Mini and Moke. No-one on the north side was doing them and back then there were around 15 or 18 specialists about in Sydney. Now there is us and a couple of smaller guys. 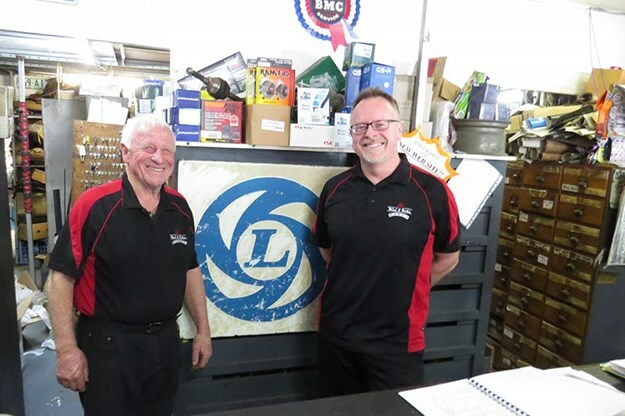 It’s probably an age thing – I’m second generation, which is why the business is still going. Though Dad is nearly 80 and he’s still here six days a week. 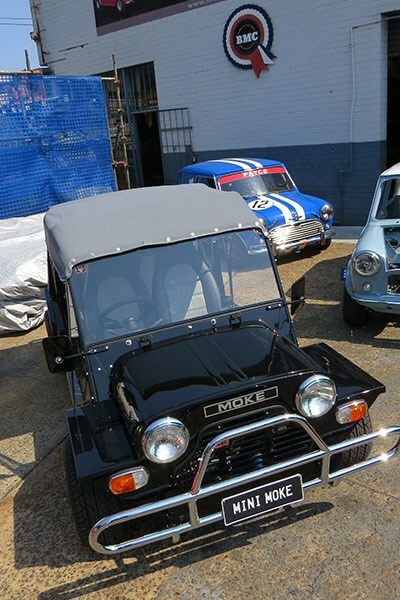 "We never thought people would pay us to restore a Mini or a Mini Moke, especially! No-one wanted them years ago. But they’ve become a lifestyle car now." 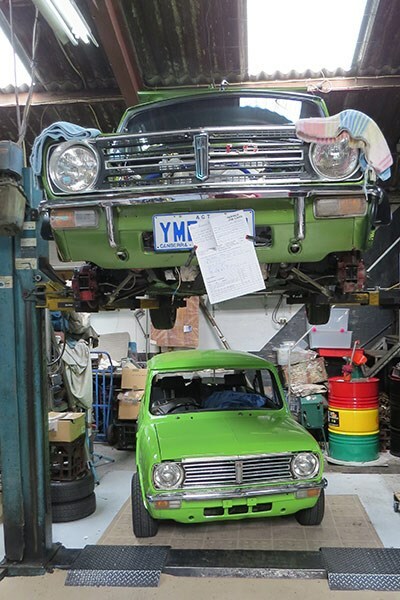 With the change in status comes a change in expectations – the cars are expected to perform. 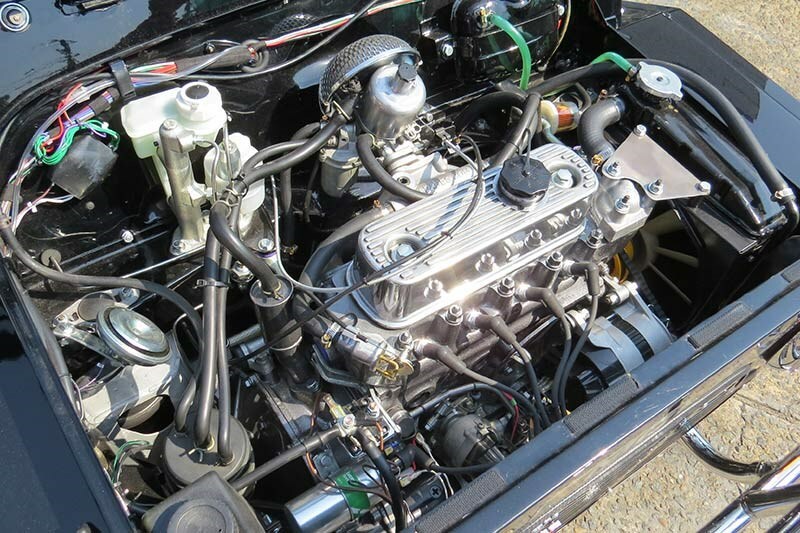 "People ring up saying I want an engine for my car and they don’t want a low-compression 998, they want something that will have some torque and be enjoyable to drive and warrant owning the car," said Bergan. "And they want once a year service, so we look at electronic ignition and modern starter motors. 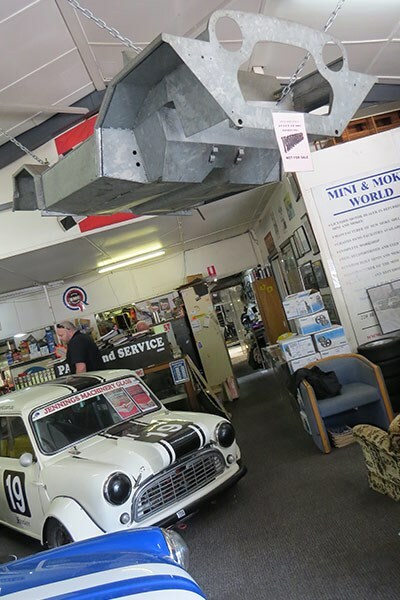 "We race Minis and have raced them for 30 or 40 years, so a lot of what we know has come from that. It doesn’t have to be a racer, just a little more torque and more modern, with less service involved, boosted disc brakes. "Because everyone is driving space ships today, they just want something that looks great but is enjoyable to drive. A lot of the classic cars are a little long in the tooth now. 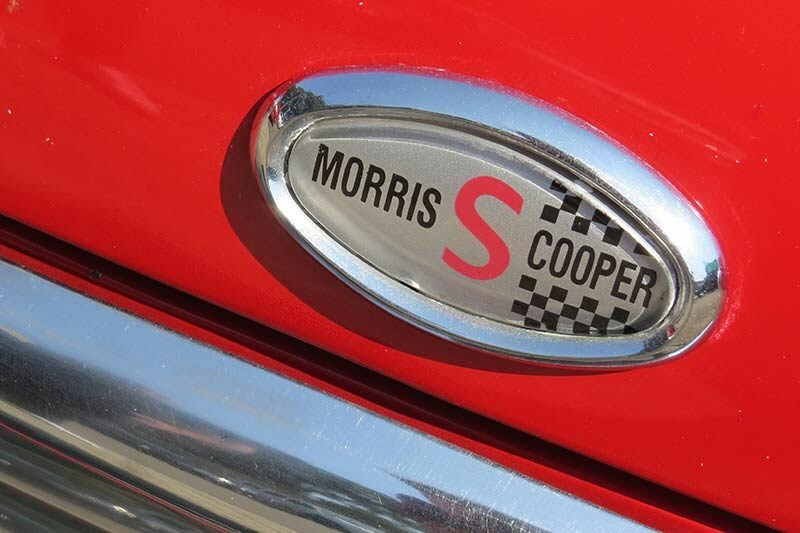 But a Cooper S and similar cars are still great fun to drive. 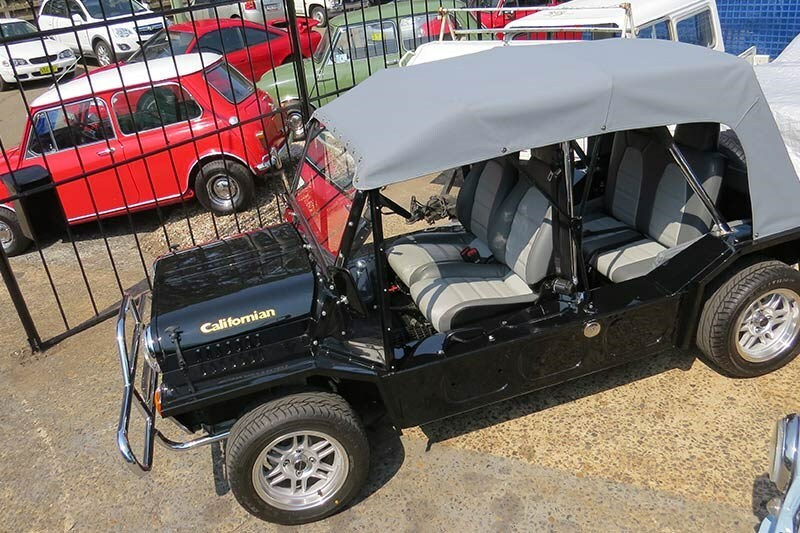 They’re registered go-karts and you can’t say that about a lot of classics!"